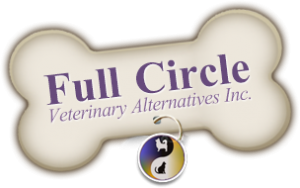 Surgery Service for Dogs | Full Circle Vet Alt. 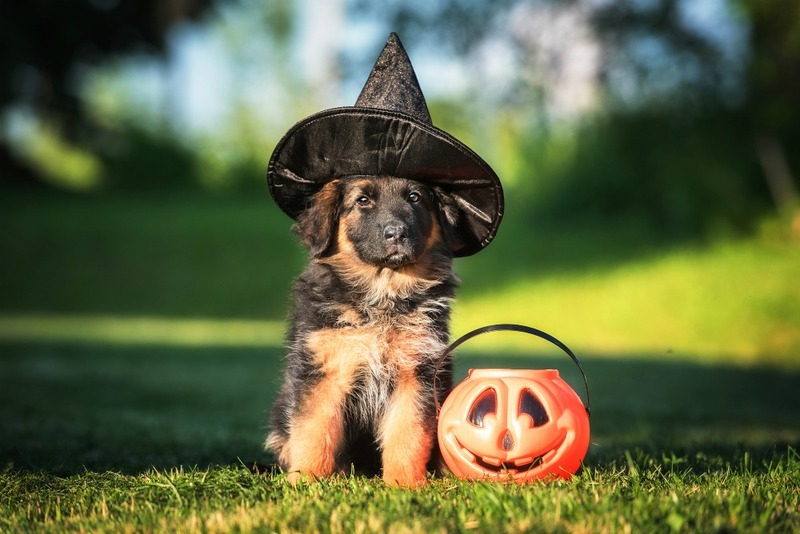 What surgery services do you offer for dogs? Through our collaboration with PetWorks surgical team, we provide all routine surgical services including spays, neuters, ovary-sparing spays, vasectomies, dental cleaning and surgery as well as lump removals and biopsies. Stitching lacerations and removing quills from over inquisitive dogs are also part of the basic offerings. Do you offer unique surgeries? 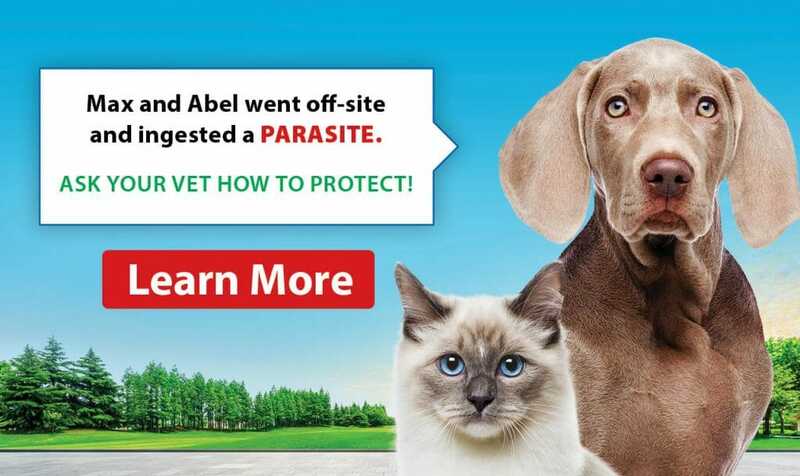 With the ability to access Dr. Rick Swinemar as a partner through PetWorks Veterinary Hospital, we can now offer TPLO (tibial plateau levelling) and elbow dysplasia surgeries. Dr. Swinemar also provides laparoscopic and endoscopic support for our patients. We continue to provide ovary-sparing spays and vasectomies as required. Who are the veterinarians performing surgery? Three veterinarians are performing Full Circle mandated procedures. Dr. Rick Swinemar is particularly interested in endoscopy, laparoscopy and arthroscopy. He is always looking for ways to bring minimally invasive surgical and diagnostic techniques to patients. Dr. Nadine Trudeau has a keen interest in internal medicine, oncology and cardiology. She has been active in dental training labs and has ultrasound training to perform in-house ultrasounds. Dr. Jane McLellan performs many of the routine spays and neuters. She has also completed additional training in dental extraction techniques.